Find everything you are looking for in affordable, efficient storage at Triangle Self Storage near Dumfries, VA. 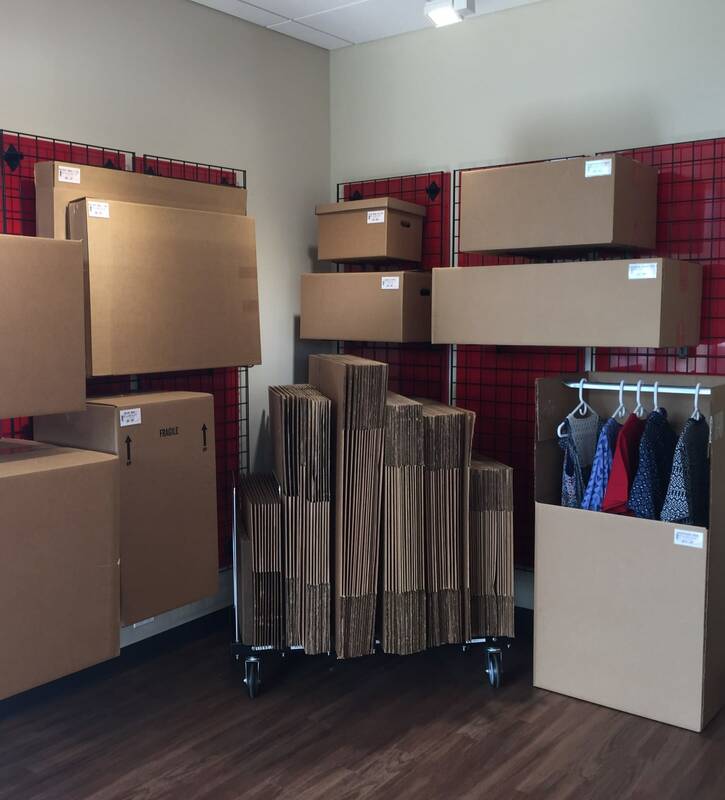 Whether you are seeking a small unit to store seasonal clothing or decor, or are searching for a solution for organizing inventory for your business, we offer a storage unit perfect for the job. Choose what you need from interior ground level units, or storage rooms with direct drive-up access. It is easy to maneuver your vehicle through our walled and gated property, thanks to excellent lighting and wide driveways. Security is a top priority, and we take it seriously. Our property is continuously protected by a 24-hour digital video surveillance system, and customers access the property via electronic gates with keypad entry. We understand how important it is to be able to manage your storage on your own terms, so we offer month-to-month leasing, as well as an online reservation and payment system. Of course, our friendly storage pros have office hours seven days a week to assist you, whether you need to purchase packing supplies, or want some advice on selecting a storage unit, we are here to help. Don't forget to ask about our active duty military discount and any available specials. Visit us for a tour of our self storage facility on northbound Jefferson Davis Highway near the intersection with Quantico Gateway Drive, or simply reserve your space online at Triangle Self Storage today.